Give us a call (512)263-5107 or come and visit us at the shop! 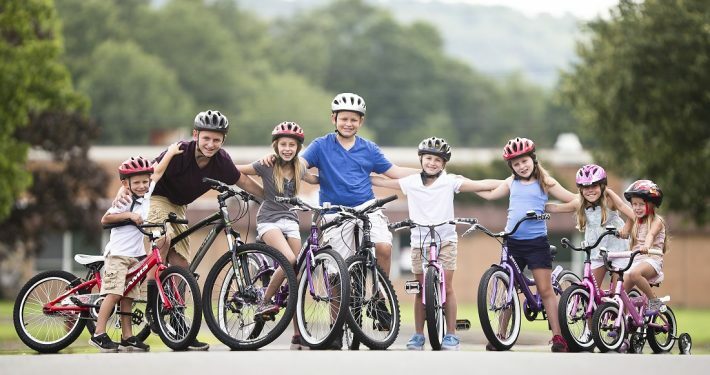 We carry a full range of bicycles from bikes for the smallest child to the most experienced, elite racers. 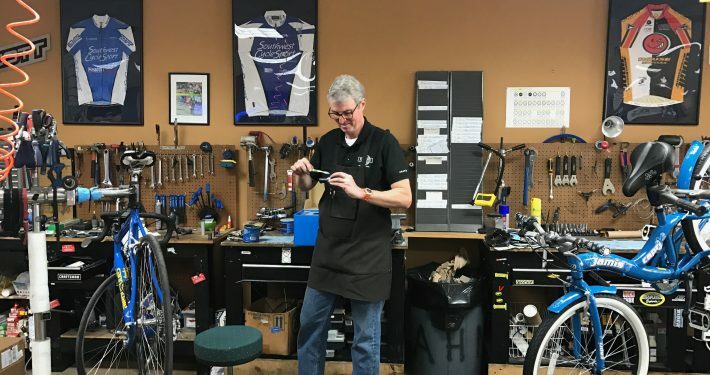 We offer all services from simple tune-ups to pro bike builds. You will find all your clothing and accessories at our store. 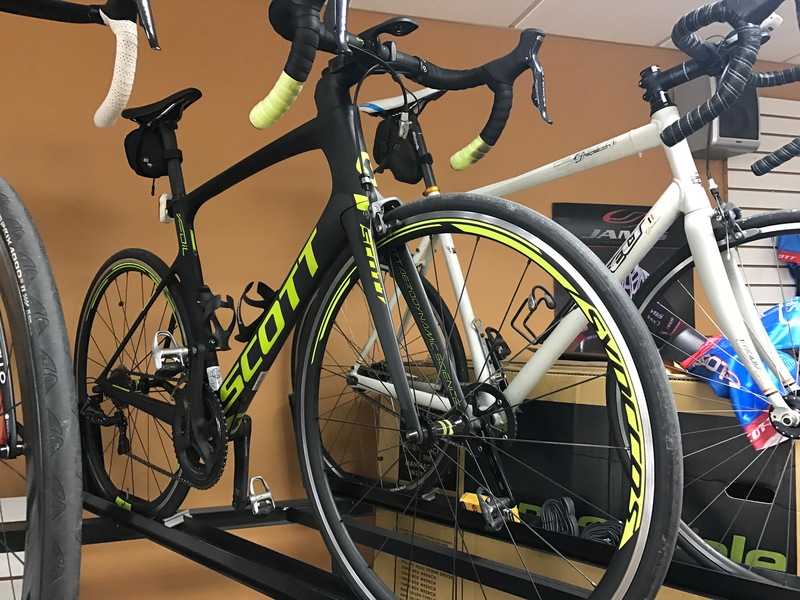 After all, we have been cycling for over 20 years and we know what you need! 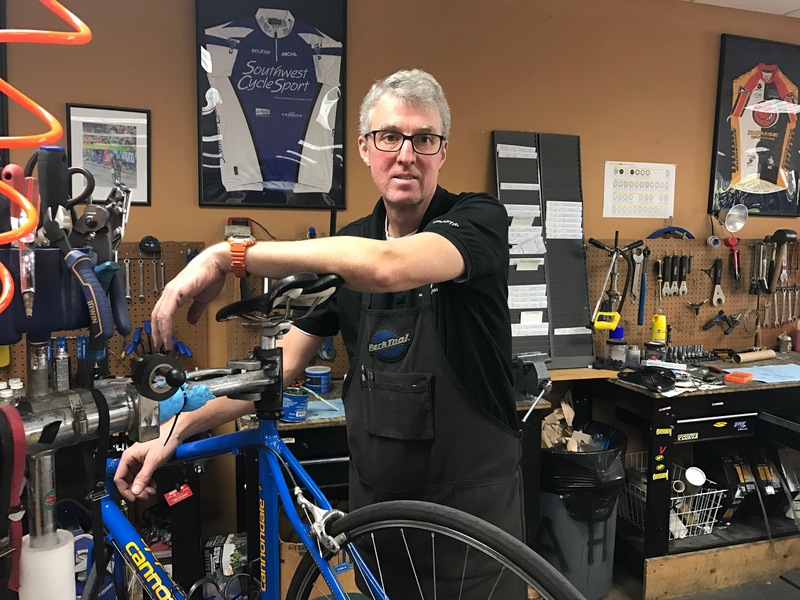 You’re in good hands with the Southwest CycleSport team. No matter what your needs are, we have you covered. Whether it’s a basic adjustment or major upgrade, we provide personalized attention to each customer. 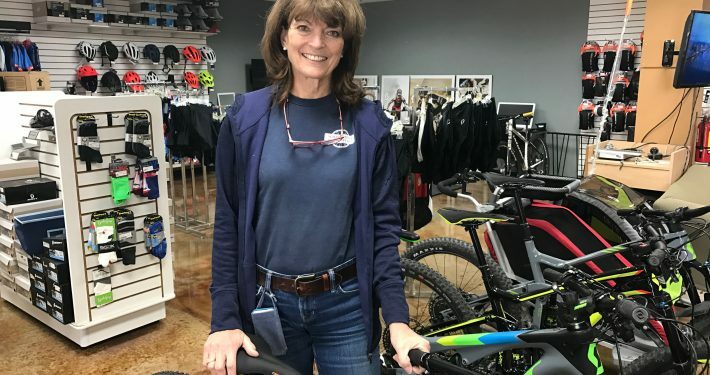 Maybe you’re a road bike owner who wants mountain bike muscle for an off-road weekend ride, or maybe you’re from out of town and are eager to discover Austin. We offer guaranteed rental reservations as well as walk-in rentals. We hand select each bike model in stock to ensure that you have the best selection based on value, riding style and experience level. Come in for a free consultation! “Was riding west on Bee Cave last Sunday and suffered a rear blowout. Of course, I didn’t have a spare tube or any cash/credit card on hand. I was luckily just across the street from this bike shop. They told me to bring the bike in and just call after I get home to cover the cost of the new tube. Peter was in the shop and got me up and running in no time. He noticed my rear derailler wasn’t shifting properly and he went ahead and did a quick adjustment while I was there. “When we moved to Austin, I polled my riding friends on a good bike shop. 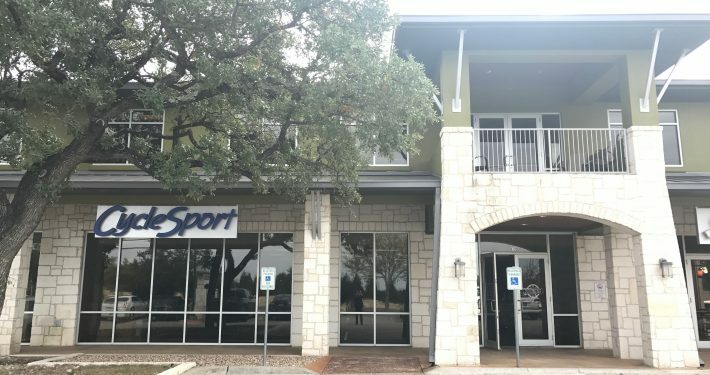 Southwest CycleSport came up multiple times, so I visited and met the team there. 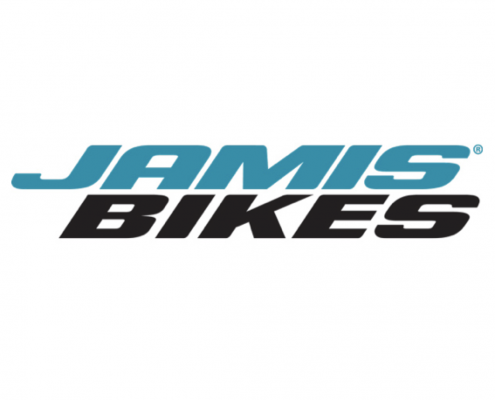 They have a wide variety of cycling industry contacts, and thus have access to sometimes hard-to-find products. And their approach is up-front and honest – they will recommend a product or solution, and will also tell you if there’s a simpler fix.